Need a new well pump installed or does your well pump need repair? Our plumbers have years of experience with well pumps – both installation and repair. We will have your well running properly in no time. We will always be up front and honest about what work needs to be done. We believe in delivering top-notch work at affordable rates. 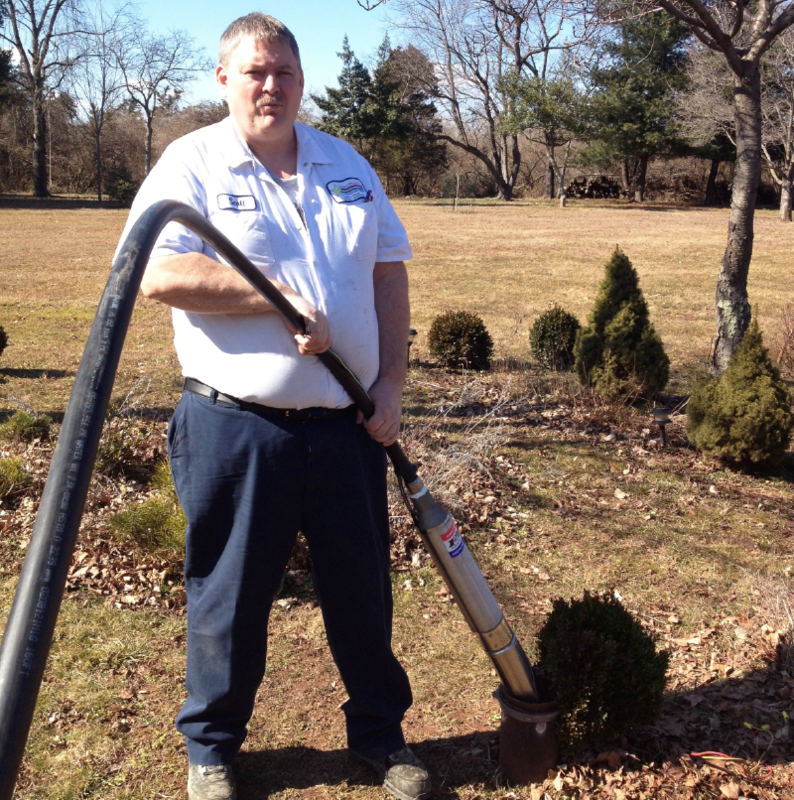 For all of your well pump needs, just call us – the local well pump experts. Our AmeriServe “The Reliable Plumber” team has over 20 years of combined pump sales, installation and service experience. Every technician is highly trained in pump design, supply, installation, and maintenance. Our trained technicians test all components, both mechanically and electrically. All elements of the pump(s), pipe work and control panel are checked. Our rates are both affordable and fair, as well as competitive, we work hard to give you REAL value for your dollar. Most importantly, each customer relationship is approached with the same commitment to quality, support, and service.